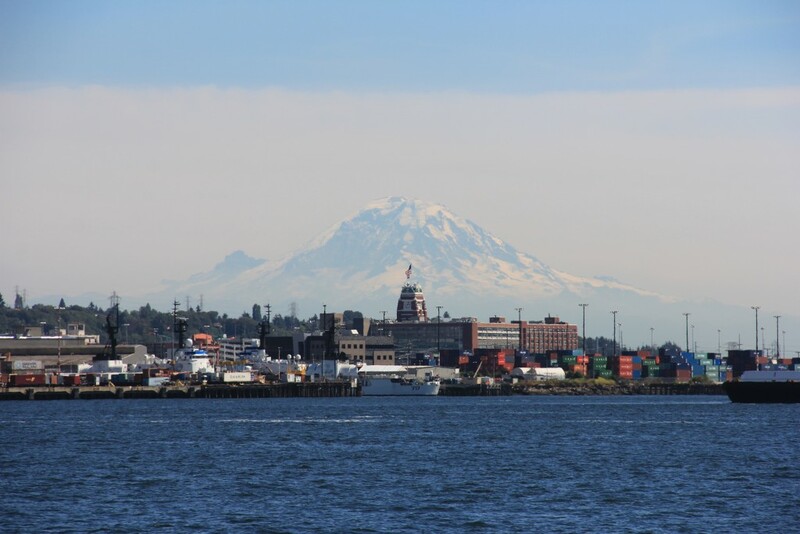 In 2015, on a weekend trip to Seattle to celebrate and spend time with friends, I took a ferry across the sound to visit West Seattle and Alki beach. It was a near perfectly clear day, at least by Washington standards, and I was sharing the trip with one of my favorite people. I captured this photo halfway across our trip, just a short 15 minute boat ride across the water. 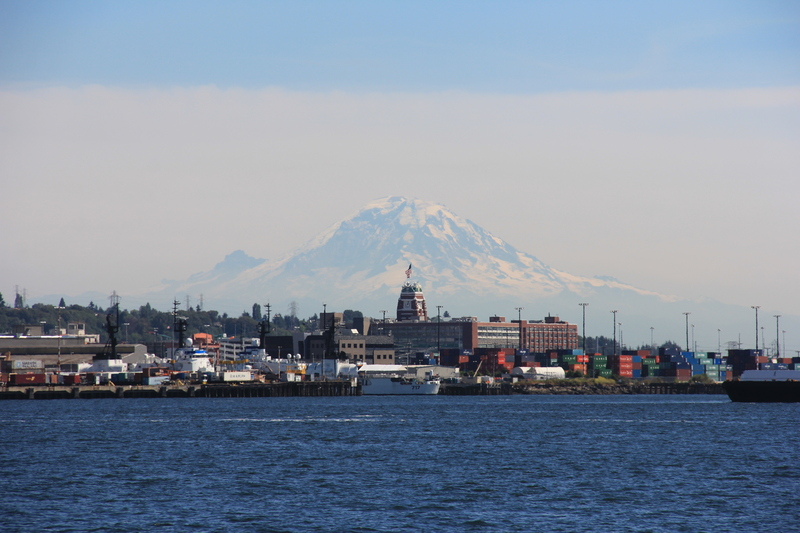 There are many great parts of Seattle that are hidden among the large company buildings, most of them centered around downtown Seattle, but there is so much surrounding this city; unending communities to explore, and a backyard wrapped in white-capped peaks.